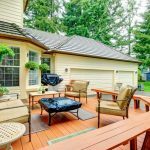 Choosing a garage door for your new home or getting a new one installed can be a difficult decision-making process because there are so many different types of garage doors available. 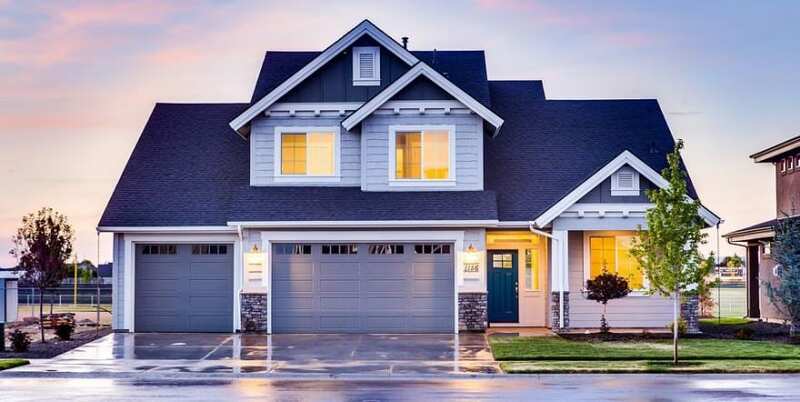 Which type of garage door will best suit your needs or which garage door will take up minimum space and be the perfect fit? 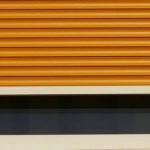 These questions are difficult to answer because sometimes, all kinds of garage doors may seem fit for your requirements, but there are certain qualities inherent to each type of garage door. Don’t hurry the decision of choosing a garage door for your home. 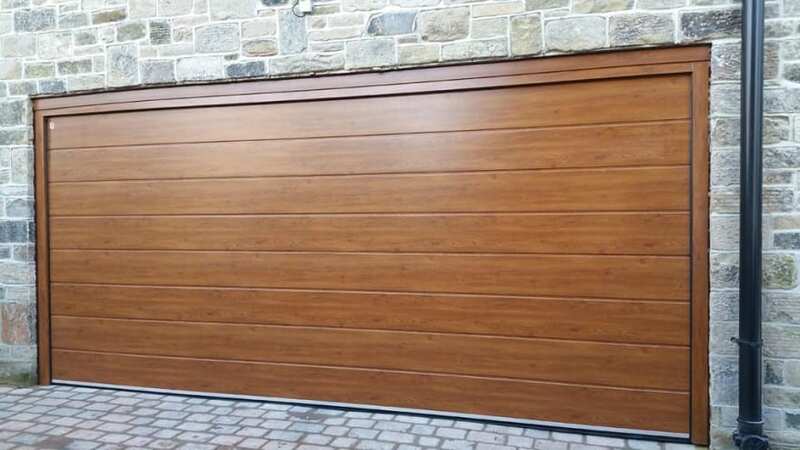 Find out below about the different kinds and their advantages so that you can make a more informed decision about what kind of a garage door will best suit your requirements. A sectional garage door is commonly understood to be a space-saving design. First and foremost, a sectional garage door can fit on a garage of any shape and size, because it does not have to pass through the garage door over to the inside of the area. This type opens vertically with its door suspended under the ceiling, giving you all the space of the garage to be utilized. This design gives you all the width space of the space to park your vehicle inside smoothly. This type of garage door is especially recommended for taller and wider cars, which need all the width of the garage to smoothly drive in and out of the area. These types can be operated with a remote or manually, so this provides high level of security. Hormann sectional doors will keep your garage warm, because they provide a seal, water resistance and flexibility on all four sides, keeping your garage safe and away from extreme weather conditions like rain, snow, heat etc. The only thing you need to keep in mind is regularly lubricating and maintaining the door to make it last longer. Roller doors for garage are again a space saving and vertically opening door. They roll up vertically which means the width of the garage is all free and available for your car to pass through. These kinds will leave space even after a car park, for you to store some things in the garage if you want. Apart from space-saving, the other benefits of a roller door are that, it is available in many textures and colours, so you can choose what kind of a roller door you would like and can get one which will go well with your house and compliment the colour theme of the house. They also keep the inside of the garage warm, keep out noise and require very little regular maintenance. Roller garage doors are also very safe, strong and can be installed with safety features to further strengthen the security of your homes. This type is made of folded or corrugated sheets, which provides them with strength and stiffness, so they do not get damaged that easily and are relatively stronger. If you want, you can get your roller garage door, automated, so that you can access it at the touch of a button and don’t need to manually lift the garage door. This door type is the best choice for people who want quick access to their garage. 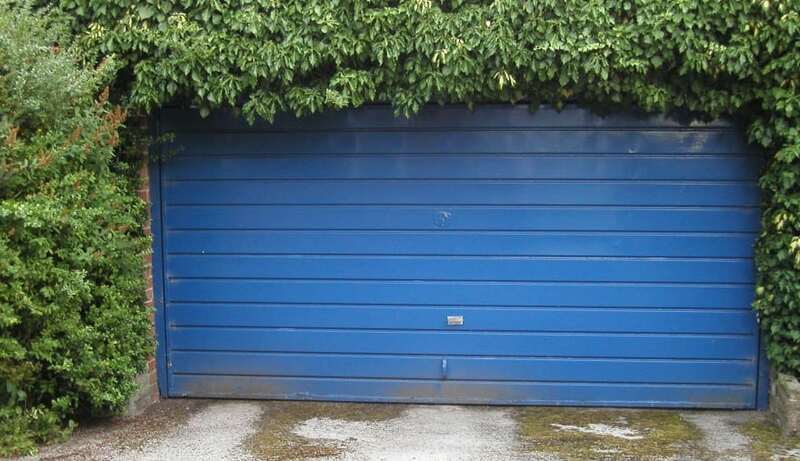 It is the appropriate choice for people who are using their garage more as a storage unit rather than a car park. This type ensures that the belongings in your garage are not on display each time you open the door. This is also easy to access for people with certain backache problems, because lifting a garage door can be a bit straining but opening a side hinged door is as easy as opening a regular home door. This garage door beats the other in the market, mainly due to its low cost. 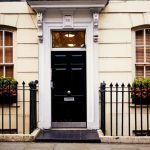 This door is probably the cheapest out of all the products out there in the market, so if budgeting is an issue you can definitely choose this one. It is made of a single sheet of metal and is very light and does not bend or flex so easily, so it is quite durable. Another point that this option wins is that it’s very easy to operate and requires very little effort. 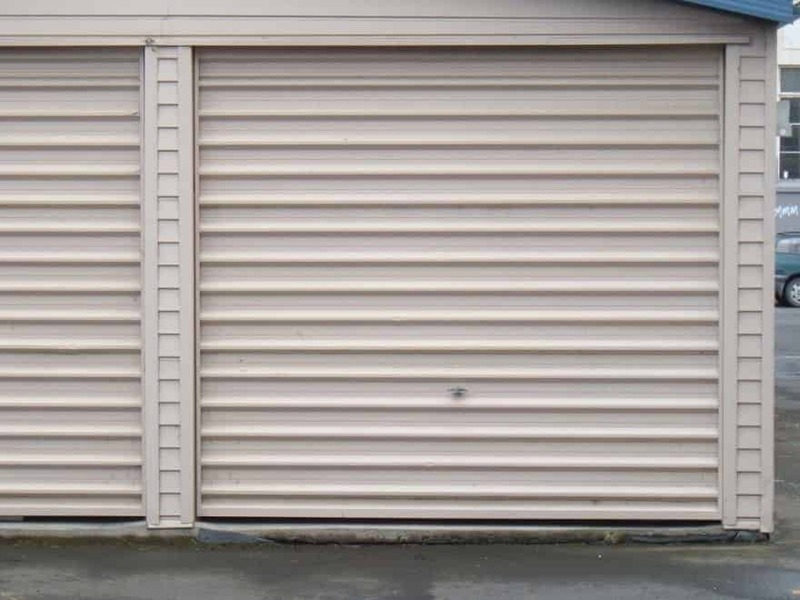 Owing to its simple design, this garage door requires very little maintenance and repairs. This is also available in different sizes and textures so you can choose one depending on what kind compliments and goes better with your house design. Up and over garage doors are the easiest to purchase because they are readily available in common garage widths and heights. There is a second type of up and over door which is the retractable version. This version of the garage door does not open outwards, away and beyond the garage entrance like the original up and over garage door. The retractable version of the up and over can also be opened when a car is parked close to the garage door, unlike the non- retractable version. This version, however, is more expensive than the previous one. 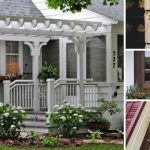 Any garage door can be changed from manual to automatic if you want to. You can call associated garage doors and get any kind of garage doors changed from manual to automatic. 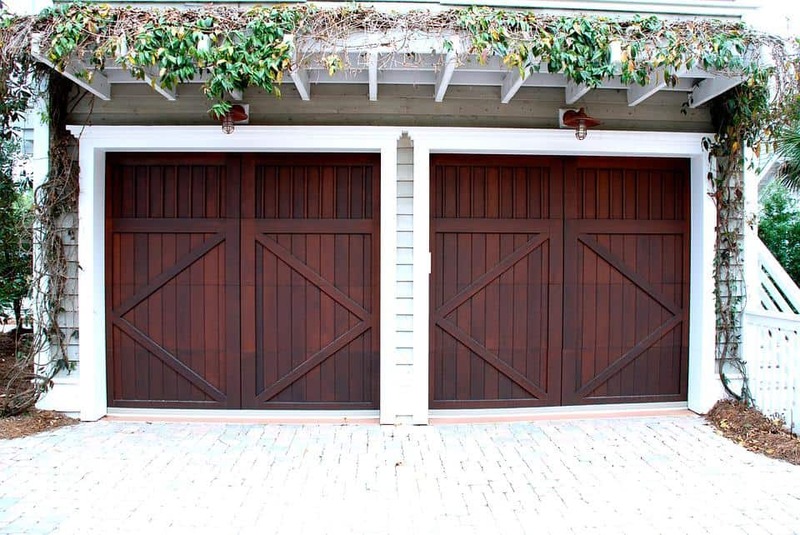 They can also do installation, repair and maintenance of all kinds of garage doors. Automatic doors are extremely convenient and useful because you don’t need to get out of your car to open the door, you can do this at the press of a button. It’s also very useful in extreme weather conditions, you don’t need to get out of your car to open the space. The convenience that an automatic door provides is what makes it so popular. 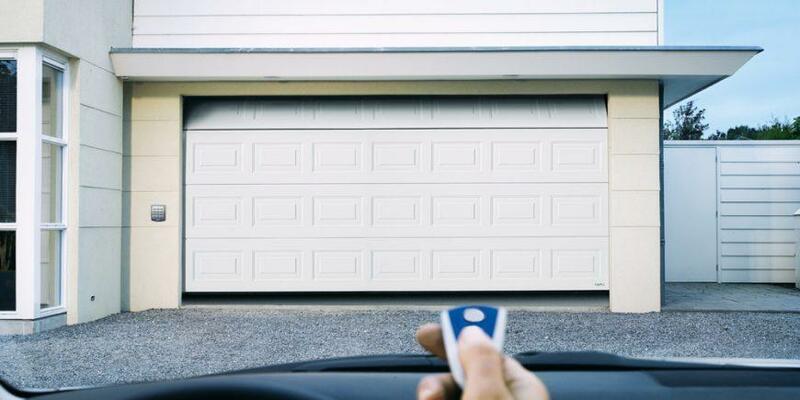 It is also one of the safest garage door choices because the password or the button to operate the door is only available to you, so it will be very difficult for someone to make an entry forcefully. 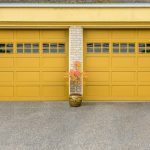 For different budgets, requirements and needs, there are different kinds of garage doors available, so you can choose which best suits your needs. Make sure you keep in mind the maintenance cost when purchasing. You can also get additional security and lighting features installed in your garage door if you want. The decision of the kind of garage door will also depend on the amount of space you have in your garage and the purpose of your garage. If you’re using it purely for storage purposes, then you need a type that will enable you to utilise the space to the fullest. However, if you’ll be using the garage for storage and for your car, then you will need a garage door that will let you drive your car in and out of the garage easily, giving it lots of width to move and also not take up too much space of the garage so that you can use it for storage as well.